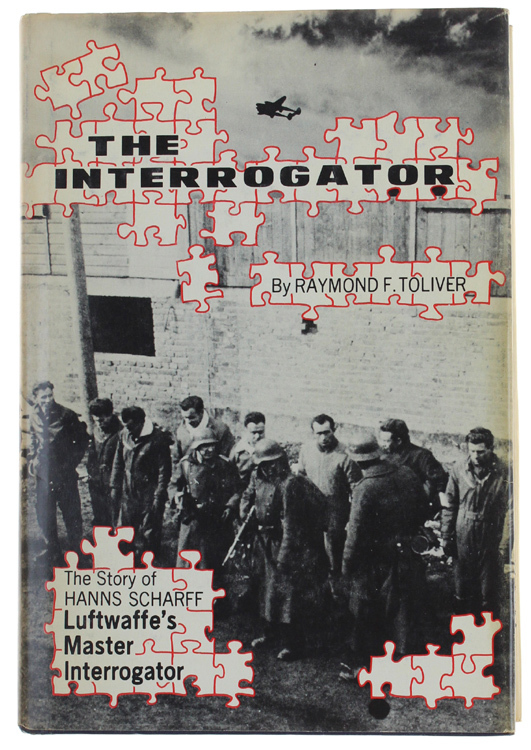 Titolo: THE INTEROGATOR: The Story of Hanns Joachim Scharff, Master Interrogator of the Luftwaffe. Edizione: , Aero Publishers, inc., 1978. 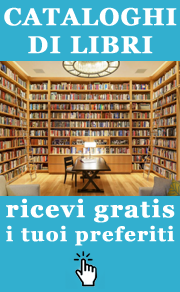 Descrizione: In 8° 384 pp. First edition. Hardcover, gilted title, dust jacket. Fine.